The Clara Lemlich awards for social activism celebrate the lives of incredible women in their 80s and 90s and 100s whose brilliant activism has made real and lasting change in the world. They’ve been held every year since 2011, and since 2013 have been celebrated at the Museum of the City of New York. 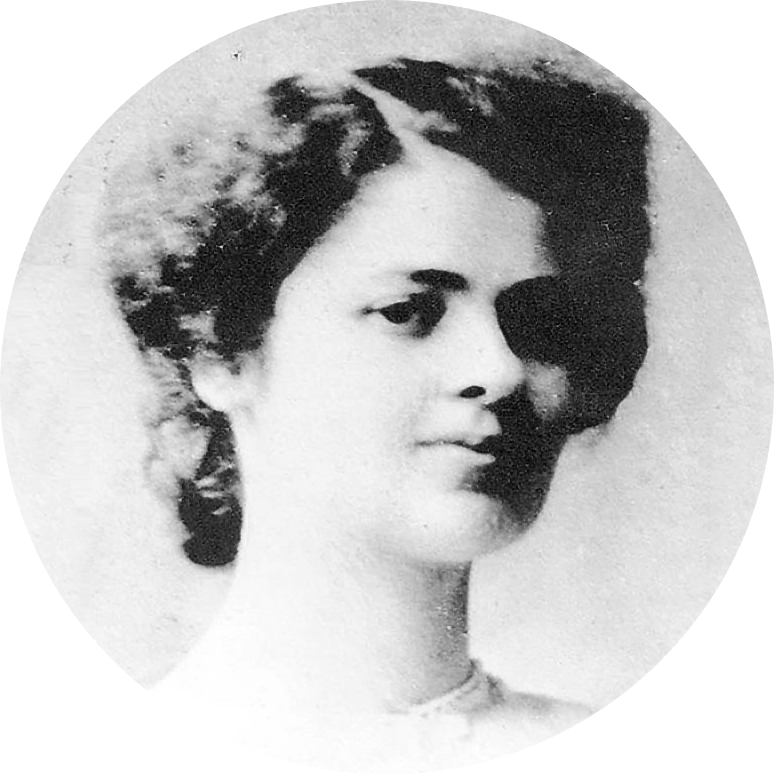 “I’ve got something to say!” shouted the 23-year old Clara Lemlich in her native Yiddish during a tense, crowded meeting of garment workers in Cooper Union’s Great Hall in 1909. Rising from the audience, she interrupted Samuel Gompers and the other union leaders on stage. Her speech inspired the crowd, leading to an unexpected vote to strike, and to what would become known as the Uprising of 20,000. Born to a Jewish family in the Ukraine (then part of the Russian Empire), Lemlich migrated to the U.S. in 1903, found work in the garment industry, and soon became active in the International Ladies' Garment Workers Union. The 1909 strike led to reforms, but the Triangle Shirtwaist Factory was a hold-out, and refused to implement safety improvements. One hundred and seven years later we are proud to honor her legacy and to honor those who follow proudly in her footsteps. Lemlich Family—Clara Lemlich’s daughter Rita Margules received a Lemlich Award in 2011, and she and other family members have enriched the “I’ve Got Something to Say” ceremony in each year since. Sarah Henry is the Museum’s Deputy Director and Chief Curator. She works closely with the Puffin Foundation and the development of the Activist Gallery as well as the Beyond Suffrage gallery. Esther Cohen writes, teaches, raises money, curates, art directs, and works hard to secure roses for every struggle. She is the former executive director of Bread and Roses 1199/SEIU, a co-founder of Labor Arts, and author of five books. She writes a poem a day at esthercohen.com. Rachel Bernstein, a founder of LaborArts, taught in the graduate program in public history at NYU for decades, and works on public history projects with the Robert F. Wagner Labor Archives at NYU and the Brooklyn College Graduate Center for Worker Education in lower Manhattan. She is author, with the late Debra E. Bernhardt, of Ordinary People, Extraordinary Lives: A Pictorial History of Working People in NYC. Chesray Dolpha Theatre Artist. Oprah Fellow Winner. Teacher. Mother. Black Lives Matter Protester. Passionate Being and co-creator of Those African Chicks podcast. She’s an AfriGen from Cape Town. Perry and Gladys Rosenstein are directors of the Puffin Foundation, dedicated to “… continuing the dialogue between art and lives of ordinary people.” The Puffin Gallery for Social Activism at MCNY hosts the Lemlich Awards tonight. Neal Rosenstein is the Vice President of the Puffin Foundation; find out more about their programs at puffinfoundation.org. Now attending 9th grade at a New York City public school, Sasha Matthews started selling her first self-published comic at local bookstores when she was in 5th grade. She launched the “Everyday Superheroes Project” after the 2016 election, to raise both her spirits and money for the American Civil Liberties Union. See more at her website RumbleComics.com. Julia Gruberg is Community Coordinator at the Mayor’s Center for Faith and Community Partnerships, part of the Community Affairs Unit, working with houses of worship and community-based organizations on City programs and initiatives. Tanya Beltram, writer and activist born and raised in the Bronx, Tanya holds masters degrees in Fiction and in Poetry. She has recently returned to her beloved city to continue advocating for writers’ rights, and to work on her new book: RAW. Michael Miller is Clara Lemlich’s great-grandson. He is President of the Debate team and of the Senior Council at Bronx High School of Science, and will pursue Political Science, International Affairs and Social Justice in college in the fall. He plays center field for his school’s Varsity Baseball team. Natatia Griffith is Deputy Director of Budgets for the MTA, and a longtime member of the New York Coalition of 100 Black Women, which she served as president from 2004–2007; she served on the NYC Commission on Women’s issues 2007–2013. Kayhan Irani is a writer, producer, and educator who creates art, media and live events to build community and engage audiences in social justice issues. She was one of ten U.S. artists named as a 2016 White House Champion of Change for her art and storytelling work. Sonia Goldstein is a lifelong activist. She’s an artist, writer, mother, and grandmother and still gets arrested, though she recently celebrated her ninetieth birthday. Gale Brewer is the 27th Borough President of Manhattan, elected in November 2013. She represented the Upper West Side in the NY City council for over a decade, working to pass legislation helping domestic workers, requiring NYC publications to be made available via the Internet, and much more. The New York City Labor Chorus, with 75 members representing over 20 labor unions and District Councils, was founded in 1991. The Chorus promotes union solidarity by expressing through song the history and ongoing struggles of workers for economic and social justice. Its dynamic repertoire combines the power and culture of union music with the great gospel, jazz, classical and folk traditions.